Less than a week out now and we go heavy on all things UTMB! This week’s column includes previews of UTMB-sister races TDS and OCC. We also highlight results from Matterhorn Ultraks and the Cascade Crest 100 Mile, and look ahead to the weekend’s The Rut 50k. Only five years old, the Matterhorn Ultraks is huge. The race had some 700 runners from 39 countries taking part. The 49k race was again part of the Skyrunner World Series, specifically the Sky Classic category. Ragna Debats (Netherlands) has been racing everything. She took the win here in 5:52, good for a slim one-minute gap on Laia Andreu (Spain). Debats now leads the Sky Classic division, and is second in the Sky Ultra and Sky Extreme categories. Sheila Avilés (Spain) was third in 6:00. 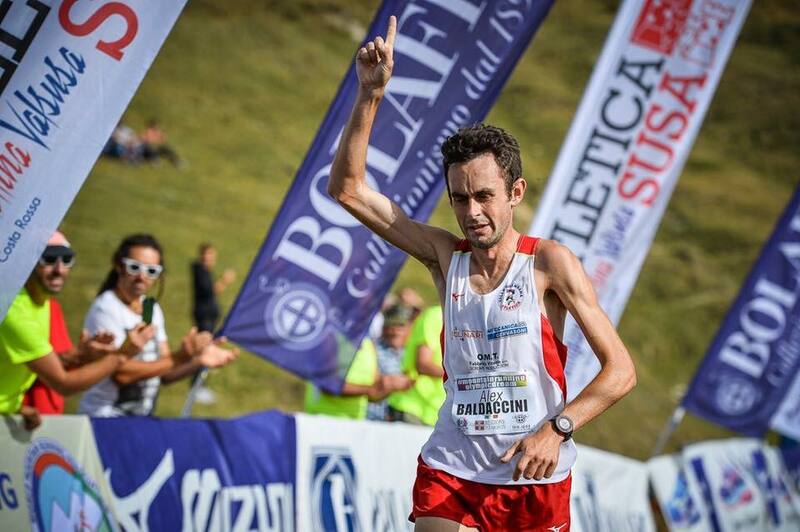 Forty years old and racing on a course 1k longer than historically, Marco De Gasperi (Italy) still took down a 2013 Kilian Jornet course record. De Gasperi’s rocket descent turned into a 4:42 finish, 34 seconds better than Jornet’s previous best. De Gasperi was pursued by Eugeni Gil (Spain), second in 4:45, and Martin Anthamatten (Switzerland), third in 4:48. Fourth-place Aritz Egea (Spain) continues to lead the Sky Classic series. 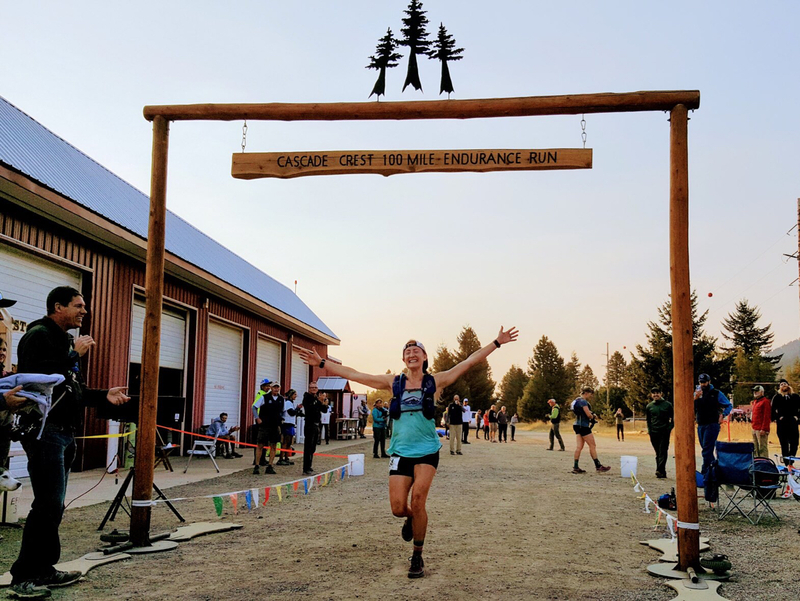 The Cascade Crest 100 Mile was pegged as a match-up between Kaytlyn Gerbin and Ashley Nordell, and the two delivered. According to the live tracker, the pair was even after 14 miles. Nordell was five minutes in front after 28 miles, and Gerbin had again pulled even after 51 miles. Gerbin was stronger over the race’s second half and moved steadily ahead to win in 22:22. Nordell was second in 23:20. As good as the two are, both were several hours back of the course record. Jess Mullen ran 24:42 for third. Wow, the men’s one was a thriller. 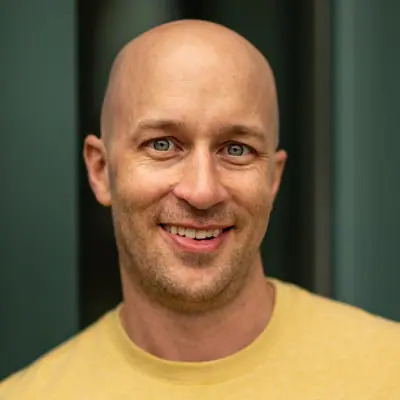 According to the live tracker, Matt Urbanski held the lead for nearly the entire race, and left the 97.5-mile aid station a minute before Lindsay Hamoudi came in. Five miles later at the 102.5-mile finish, Hamoudi had moved in front and finished in 20:08, three minutes better than second-place Urbanski. At mile 73, Urbanski was a full hour in front of Hamoudi, but started running into trouble shortly thereafter for a difficult final quarter. Ben Koss was third in 22:09. The longtime Tamalpa Headlands 50k takes place in Marin County, California’s best trails–Coastal, Miwok, Steep Ravine, and Dipsea–all in a single loop that gains 7,300 feet of elevation. Caroline Boller won a close one with Kate Elliott. The two went for 5:00 and 5:05 finishes, respectively. Third-place Jacqueline Quinn came in at 5:19. Early leader Alex Varner was felled by cramps 23 miles into the race, and Chikara Omine and Kris Brown passed en route to first- and second-place finishes. Omine and Brown ran 4:11 and 4:18. Varner held on for third in 4:29. The fifth race of the World Mountain Running Association’s World Cup was held at the 11k Stellina Partisan Memorial race in Italy. The host country swept the top positions with Camilla Magliano and Alex Baldaccini both winning the 29th annual race. Full results (when available). 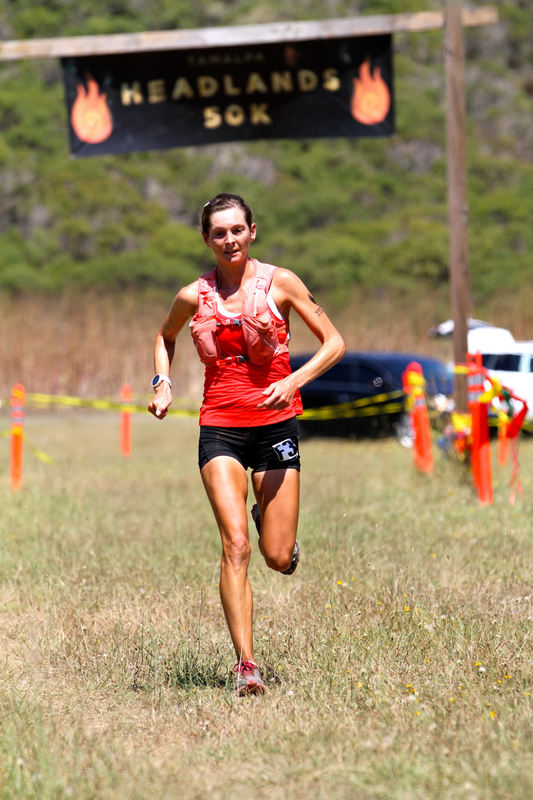 Monique van den Boogaart won the Inside Trail Toro Loco 30k in the San Francisco Bay Area of California in 3:10. Men’s frontrunners Scott Trummer and Erik Sorenson were way out front in 2:21 and 2:24, respectively. Full results. Ladia Albertson-Junkans won the small Cutthroat Classic trail race in Washington, finishing in 1:20. Men’s winner Brett Winegar ran 1:15. Full results. For the second week in a row, Courtney Dauwalter was on the trails. In Steamboat Springs, Colorado, Dauwalter won the Continental Divide Trail Run 50k in 4:37, a time good for third overall. Race local Avery Collins cleaned up on the men’s side, finishing first in 4:18. Full results. iRunFar is on site! Separate men’s and women’s UTMB previews are already up, highlighting what is expected to be a best-ever trail ultra. Look for standouts Caroline Chaverot (France), Andrea Huser (Switzerland), Magda Boulet (USA), and Stephanie Violett (USA), among others, to battle on the 106-mile three-country loop. Men’s contenders include past champs Kilian Jornet (Spain), François D’haene (France), Xavier Thévenard (France), and a whole bunch of Americans, like Zach Miller, Tim Tollefson, and Jim Walmsley. Click over to the full previews for a deep dive into the giant entrant list. The accompanying CCC race, 101k in distance, will also feature live iRunFar coverage, and we’ve published its own preview. The competition in this year’s CCC is something like UTMB five years ago. Wow. Watch out for women like Nathalie Mauclair (France), Maite Maiora (Spain), Azara García (Spain), Clare Gallagher (USA), Cassie Scallon (USA), Eva Moreda (Spain), and others. 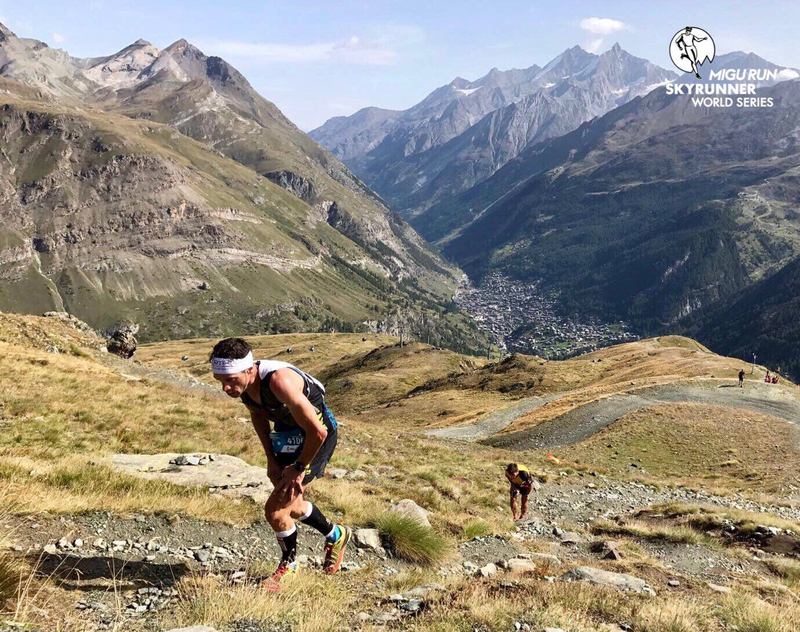 In the men’s race, it should be reigning UTMB champion Ludovic Pommeret (France), Hayden Hawks (USA), Jorge Maravilla (USA), Ryan Sandes (South Africa), Ryan Bak (USA), Erik Clavery (France), Rachid El Morabity (Morocco), and others working for the men’s podium. Can you believe there’s even more to this mega-race festival, though? Both the 119k TDS and 56k OCC races are also having banner years. And only the shortest OCC is not part of the Ultra-Trail World Tour. TDS goes up 7,200 meters (23,600 feet) on a one-way path from Courmayeur, Italy to Chamonix, France. All roads lead to Chamonix. In this case, the OCC gains 3,500 meters (11,500 feet) on its point-to-point course starting in Orsières, Switzerland. *Forsberg is also registered for the Rut 50k. 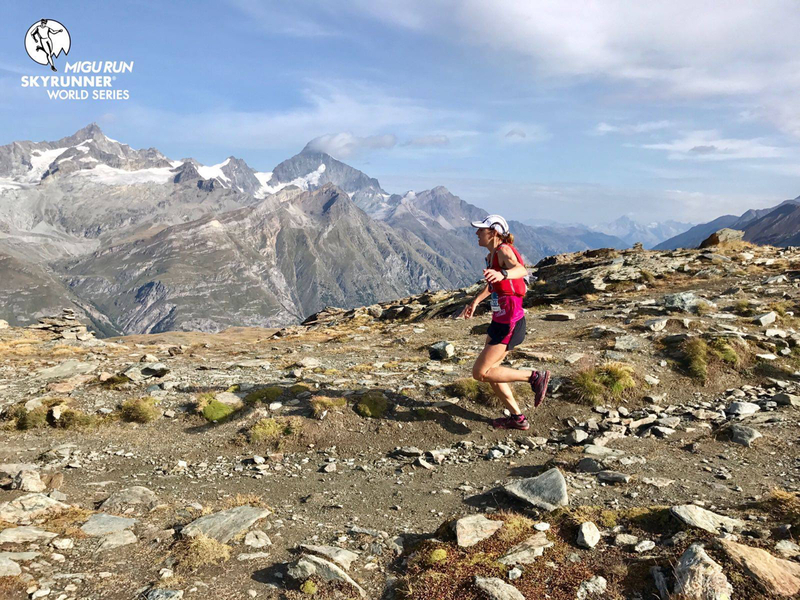 As of yesterday, she posted on social media from the European Alps, but we’re not sure where she’s racing. Both the 28k and 50k The Rut races are part of the U.S. Skyrunner Series and the Skyrunner World Series, and the Vertical K is also part of the U.S. series. The 50k gains 10,500 feet of elevation (3,200 meters), and pays prize money 10 deep with $1,000 to its winners. The 50k field is previewed below. *Forsberg is also registered for OCC. As of yesterday, she posted on social media from the European Alps, but we’re not sure where she’s racing. Laugh or cry, this comedy went one more round. The IAU 24-hour World Championships were held on July 1-2 in Ireland. The event was marred by timing difficulties, but a post-race awards ceremony was held and the U.S. women were awarded team gold, and the U.S. men earned a bronze medal. Some three weeks later, the results were changed, and the U.S. women were bumped to silver, and the men moved to fourth. A month later, the results have been changed again! The IAU has again apologized for the repeated errors. The latest results, believed to be final, and the result of an appeal of the prior ruling, have restored the U.S. women to team gold and the men to bronze. The most significant change to the men’s and women’s individual podiums since the first update is added mileage to Katalin Nagy’s (USA) third-place run 250.622 kilometers (155.729 miles), which–if it holds–is a new American record for 24 hours, surpassing the record set by Courtney Dauwalter earlier this year at 155.391 miles. Final men’s, women’s, and team results. TDS and OCC, who’d we miss? What percent of the elite entrants on the iRunFar UTMB previews will DNF this year? What other races should be called out in the comments field below? 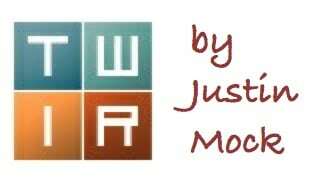 Thank you for a great recap and previews Justin. Always appreciated. Cascade Crest was an alternate course: longer, more climbing, more single track over FS road; times not really comparable with past years re: CRs. Edit – I see Yitka’s comment below now, thanks. Wow, that 24 hour world’s saga is just unbelievable. Truly. A warm day at Bulldog in Calabasas, that’s for sure! And once again the Kardashians dns’d! +1 to Luke’s comment above: Due to wildfires in the area, this year’s Cascade Crest course followed a longer, alternate route (out-and-back of the first 50 miles) with far more climbing than the regular course. I think finishing times averaged 2+ hours longer than usual for most folks. From Emelie Forsberg’s Instagram, it definitely seems she’s running OCC. Thanks for the local coverage of the Cascade Crest 100 Mile Endurance Run! This is a real Northwest Classic and a very legit course – even when not altered due to forest fire danger. Well, guess I’ll really be glued to Twitter next weekend! Thanks for all the coverage, irunfar. No love for the Kodiak Ultra Marathons! Ruperto Romero ran 20hr 37min for the men’s win and Rachel Ragon became the first women to go sub 24hr in the 5 year history to win the women’s race in 23hr 53min! This was the largest field to date with 103 starters in the 100 mile race and 344 registered for all distances. Presented by Carbpro the Kodiak 100 is in Big Bear Lake, CA and offers 4 different distance races and a $10,000 prize purse for the 100 mile. 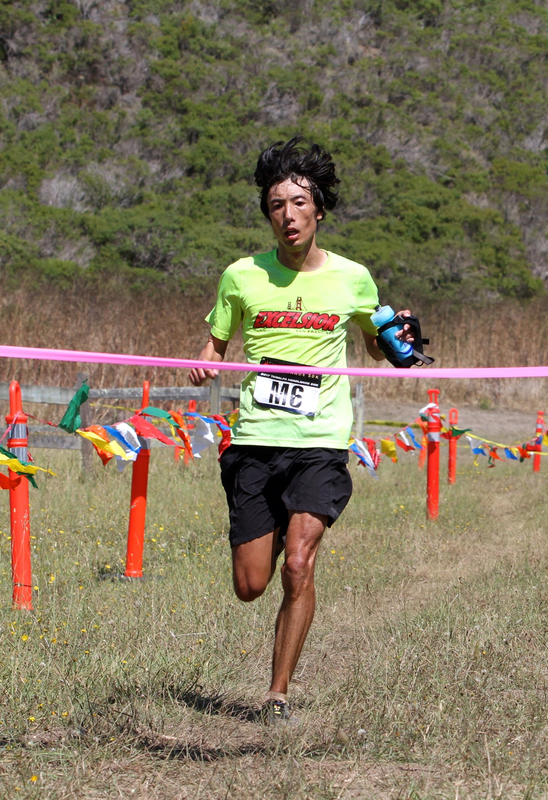 Kris Brown would have won the Headlands 50k if he wouldn’t have spent 8 minutes off course at mile 4.5! He’s on fire!